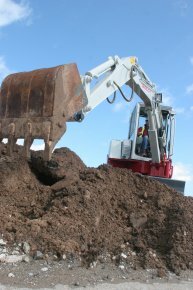 Takeuchi introduced the FR series of zero tailswing excavators to meet the demands for compact excavating, especially where working access is restricted and limits the size of the machine. 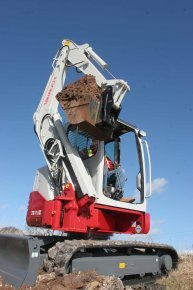 The FR range is proving an increasingly popular machine choice. 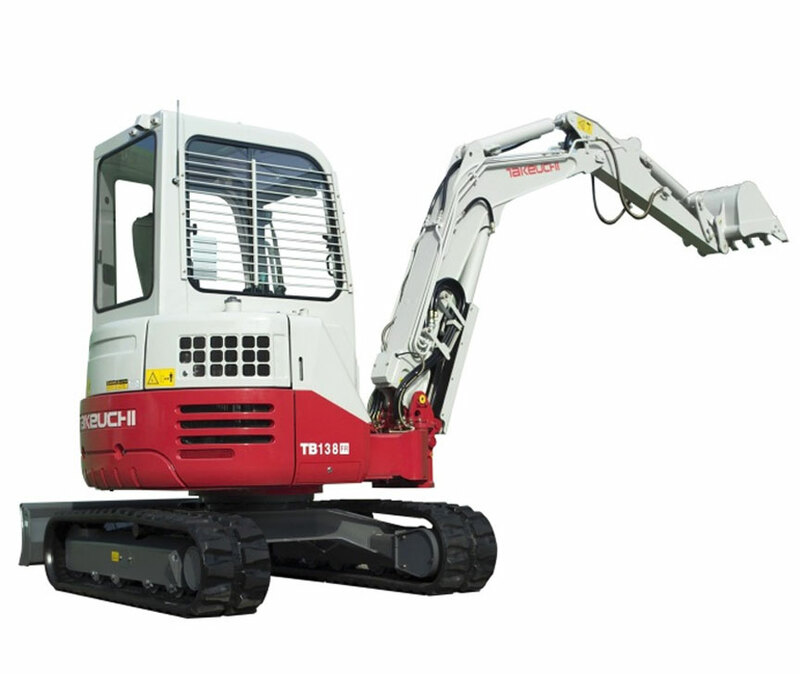 The range of Takeuchi FR excavators have the ability to combine virtual zero swing at both the front and rear owing to a unique offset that provides more flexibility than conventional machines. 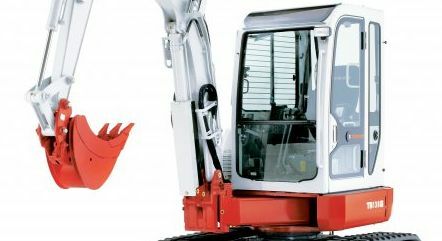 The machine upper structure and cab exceed the track footprint by centimetres, allowing work and rotation against walls without potentially damaging the machine.